Thursday February 14th – Saturday February 16th. We’re giving you 3 chances to make it! 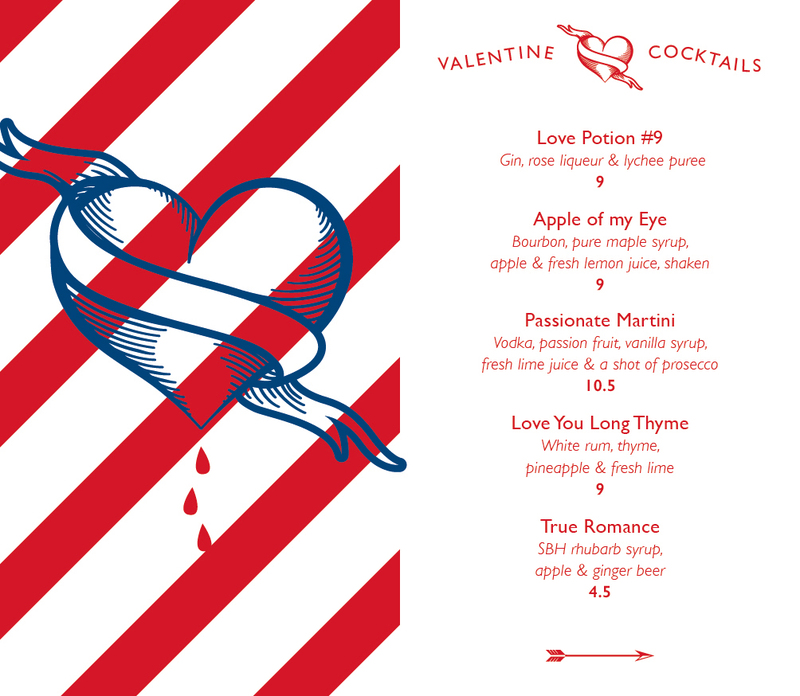 Come for dinner or for our lovingly made cocktails. Better still come for both.